Women Veterans Network Australia is a network helping women veterans connect with each other to share information and access services. 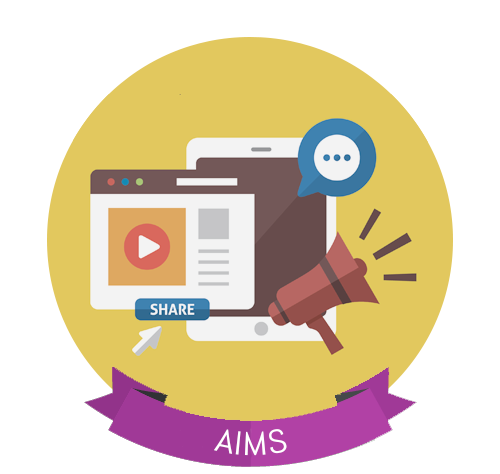 Women Veterans Network Australia aim to provide a cohesive and engaging environment for Australian women veterans to network effectively on social media and in local groups. 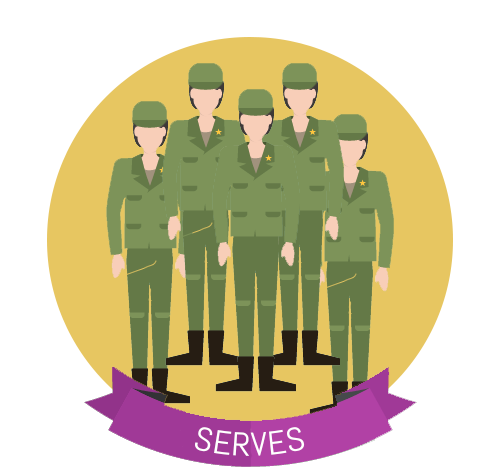 Women Veterans Network Australia groups are inclusive of all ranks who are currently serving or have served in the Navy, Army or Air Force, either in a full time or Reserve capacity, regardless of whether they have been deployed or not. Women Veterans Network Australia supports all organisations who help veterans & intend to work together to establish peer support networks focused on the specific health and wellbeing needs of women veterans to ease transition, isolation and assist with readjustment problems. Connect past and present Women of Defence with resources, support & information. We liaise with veteran organisations to focus on the specific health and wellbeing needs of women veterans to ease transition, assist with readjustment and reduce the risk of social isolation. 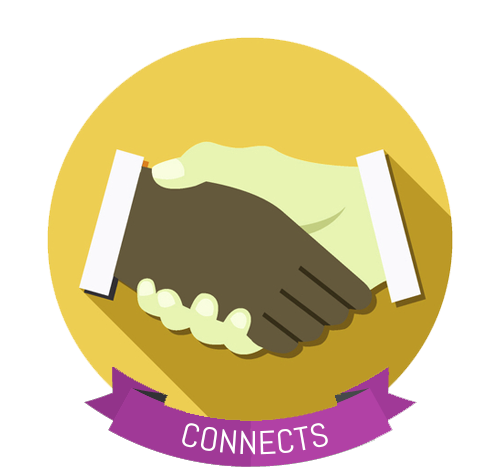 We provide an environment for women veterans to network effectively on social media and in local groups. We assist women veterans in Australia to connect to share information and access services. 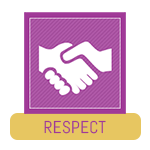 We honour each individual’s unique service experience and operate in a spirit of cooperation, compassion and understanding. We are committed to sharing information and resources with past and present Women of Defence so that they can take initiative and make decisions to solve problems, deal with challenges and improve their lives. 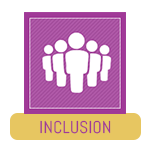 We are building a strong community of women who have served where sharing information and ideas is encouraged and met with a safe and nurturing response. 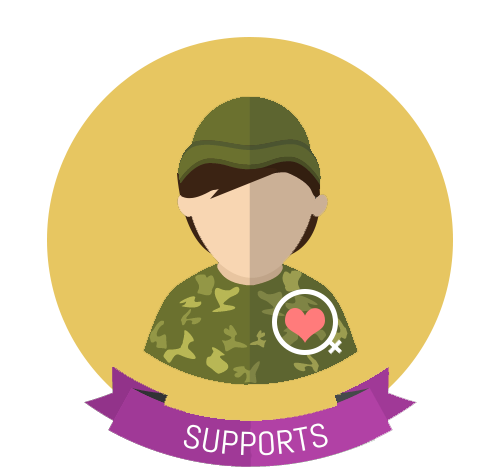 We provide a network of support for women veterans to socialise, share information and access services to help ease transition, reduce the risk of isolation and assist with readjustment challenges. 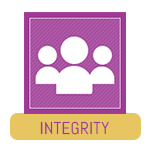 We are honest, transparent and ethical in our relationships and service to our community. Our community is inclusive of all women who have served and we support all organisations who assist veterans with equality and compassion. 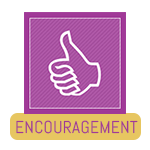 We give support, confidence and hope to women veterans in a cohesive and engaging environment on social media, and in local groups. 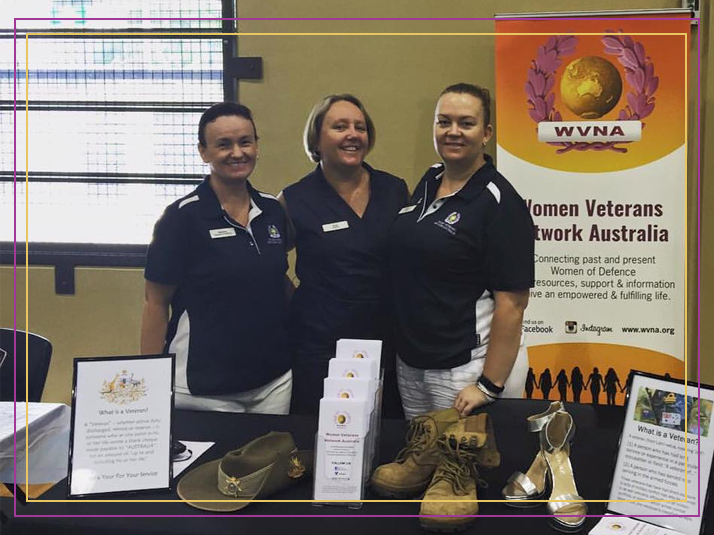 WVNA has established a network of groups as an efficient means for women veterans to join and make connections via social media in various regions around Australia. 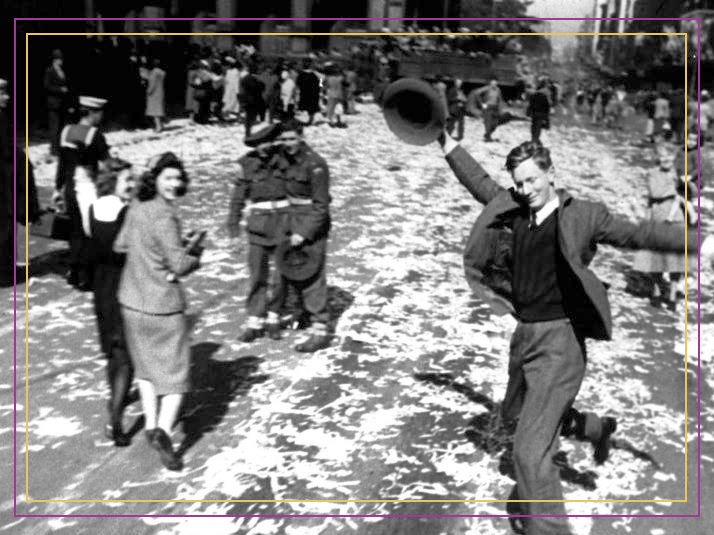 WVNA is the only organisation in Australia that is solely focused on the wellbeing of female veterans. 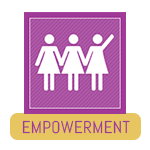 We reach multiple women, communities and organisations in metro, regional, rural and remote locations across Australia. 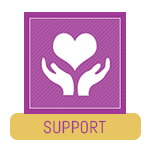 We are able to connect women who have served with resources, support & information thanks to a range of funding partners. We are women who have served in the Australian Defence Force who have created a unique organisation for all women who have served in the Navy, Army or Air Force, either in a full time or Reserve capacity, whether they have deployed or not. We are all working towards one, common goal – to connect past and present Women of Defence with resources, support & information. 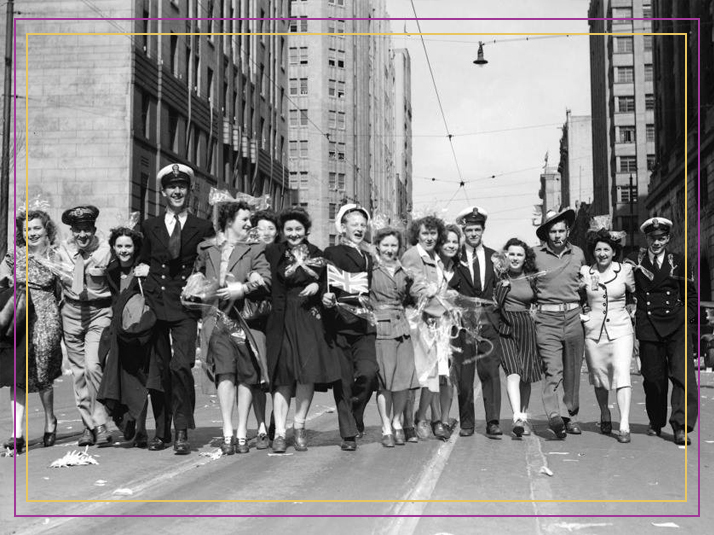 Our story began with a community Facebook page sharing posts of general interest to women veterans. 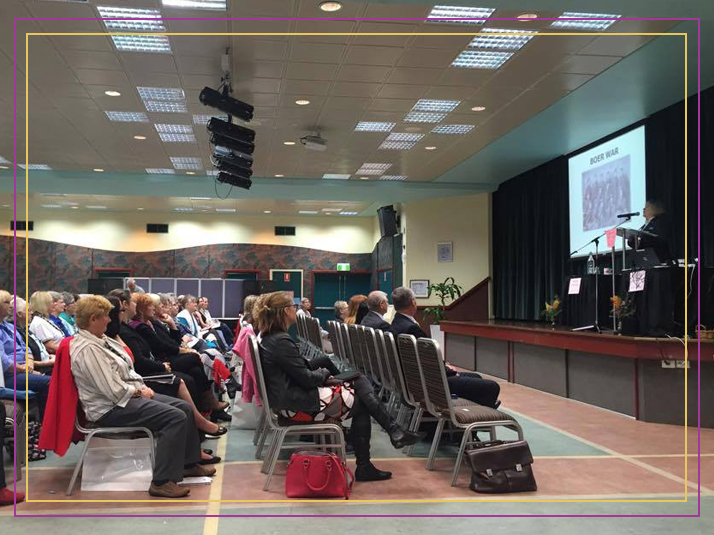 In July 2015, the RSL funded Women Veterans Symposium in Brisbane prompted pivotal conversations between ex-servicewomen who then established the Women Veterans Network Australia (WVNA) on 25 July 2015 as a network of Closed Facebook groups for women veterans. WVNA grew from a desire to provide a safe, cohesive and engaging environment for current and ex-servicewomen to connect and share information and resources via social media. 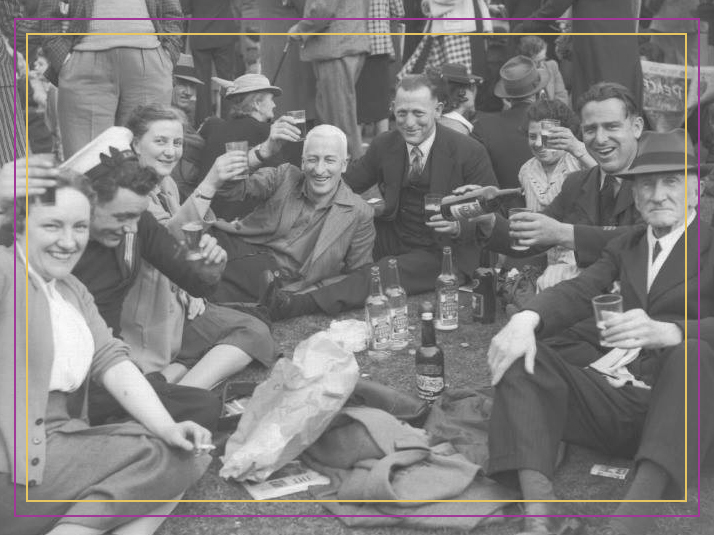 The similar or shared experiences, regardless of type, locality or number of years of service, create a fundamental bond that begged to be encouraged and cultivated. WVNA is exclusively for females and inclusive of all ranks who are currently serving or have served in the Navy, Army or Air Force, either in a full time or Reserve capacity, regardless of whether they have been deployed or not. The national WVNA Forum aims to connect women veterans throughout Australia for support and encouragement and provide an opportunity for discussion on a broader range of issues affecting them. 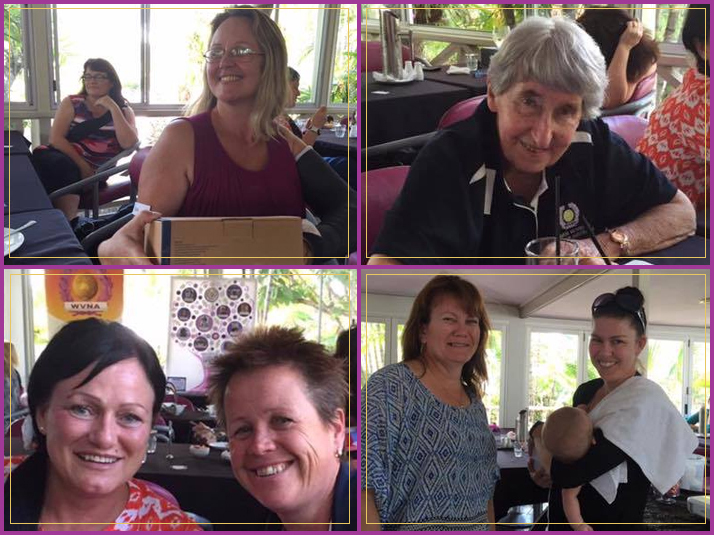 The established 22 regional groups around Australia provide a forum to share local information and come together for activities to foster a social connection of understanding and support with other local women veterans. Incorporated in August 2016, the WVNA is a modern network breaking down barriers and connecting women who have served to help progress the conversation of female veteran issues. Women have served in all the major conflicts and today’s female veterans and serving members deserve recognition and a support network committed to their specific health and wellbeing needs. As the number of women and their roles in the ADF evolve and increase, so does the number who will experience transition in the future, increasing the need the provide assistance to ease transition, assist with readjustment and reduce the risk of social isolation. 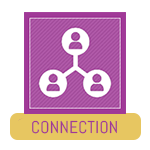 All women who have served are encouraged to join WVNA groups to connect in both local and national forums, for networking and support. We have all served equally, however our needs are our own, as only other women know. 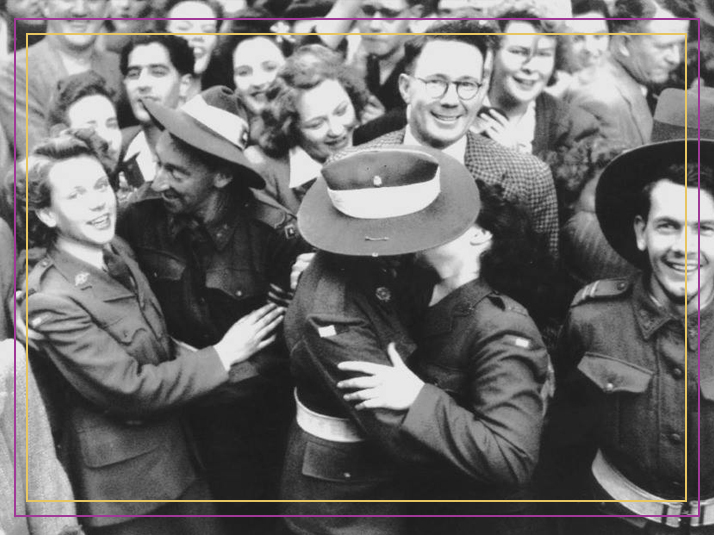 With your help, we hope to move forward the conversation around women veterans in Australia for all women who have served, are currently serving or will serve in the future.